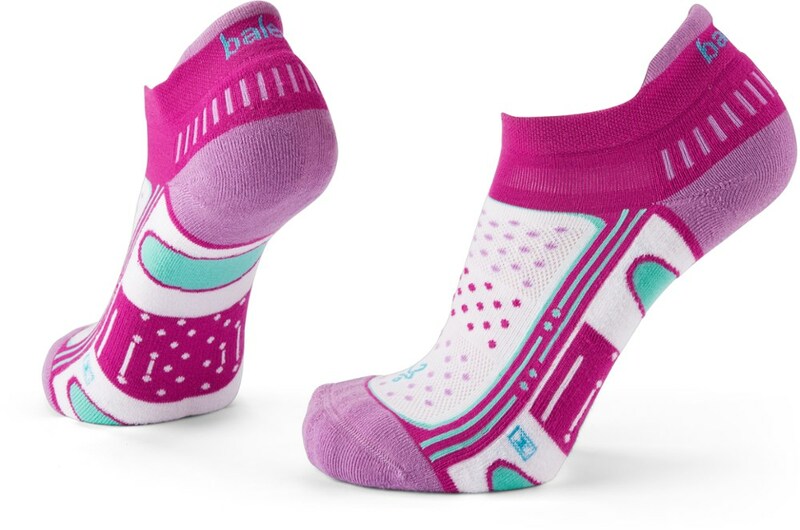 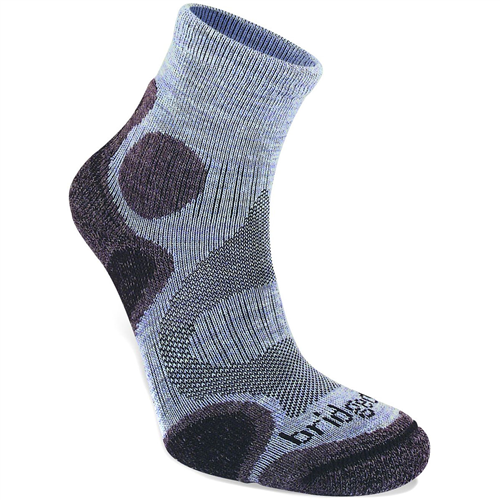 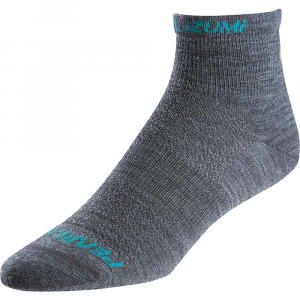 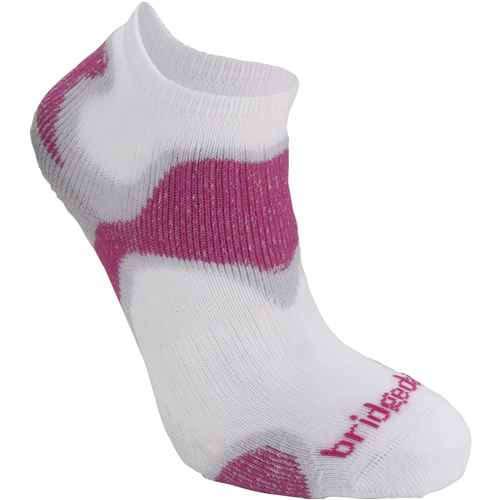 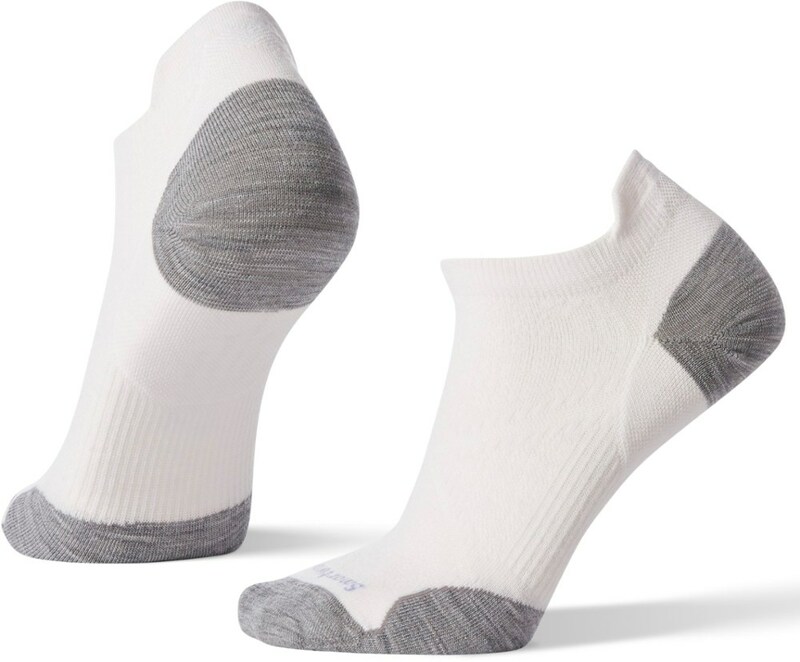 The Bridgedale Women's Speed Trail Sock uses it T2 anti-compression padding at key pressure points for support on the uphill sections and for impact protection on the downhills. 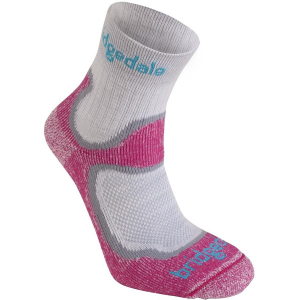 The Bridgedale Women's Speed Trail is not available from the stores we monitor. 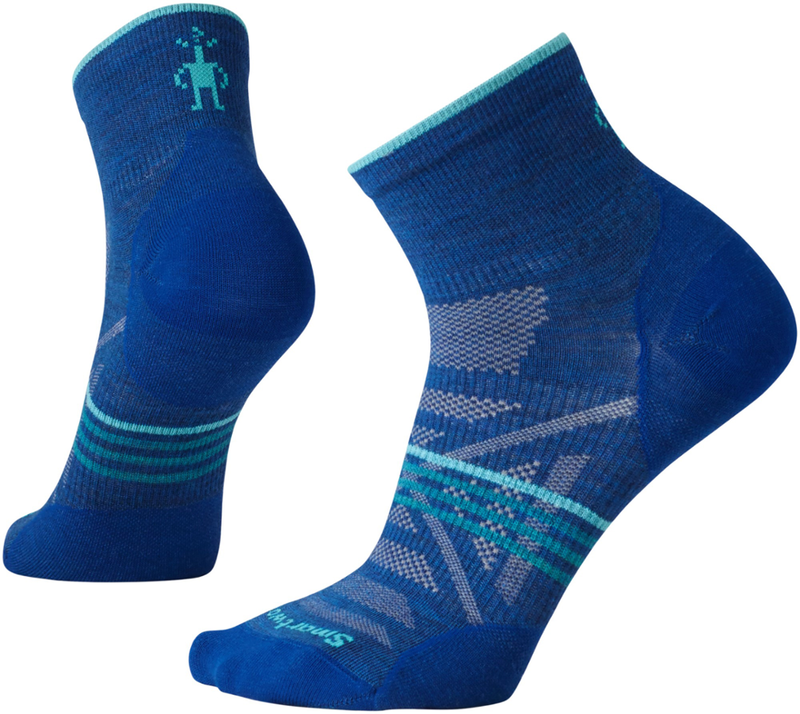 It was last seen October 9, 2018	at Backcountry.com.